Spring is already underway and this means that Easter is just right around the corner! Why not make this Easter holiday more special with a personalised Easter gift? Whether you are planning on spending the long weekend with your friends or your family, make sure that you have the perfect gift to show how much you care about them. 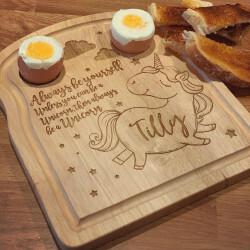 While Easter eggs and chocolates are delicious and wonderful presents, a personalised gift takes it to the next level. 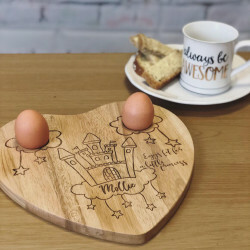 We have a range of amazing personalised Easter presents that are perfect for both kids and adults. Simply choose your gift and you can then personalise the Easter gift the way you want. Whether it’s adding the recipient’s name or a special message, you can be sure that a personal touch goes a long way. 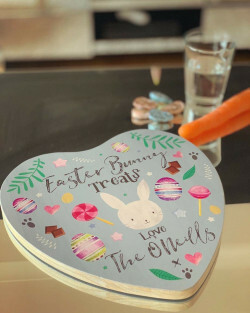 Why Choose Our Personalised Easter Gifts? 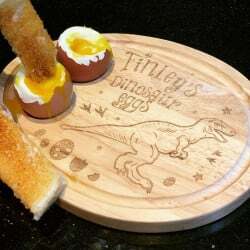 If you’re looking for the best Easter gift ideas, then maybe our exciting range of bespoke gifts can inspire you. 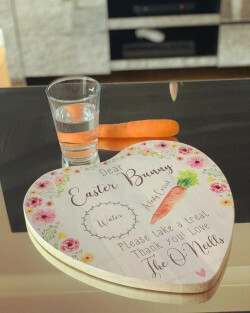 Our collection of personalised Easter presents has everything from tailored wooden Easter boxes, all the way to customised mugs, so if you’re buying personalised Easter gifts for kids or for adults, you can find a range of perfect presents. 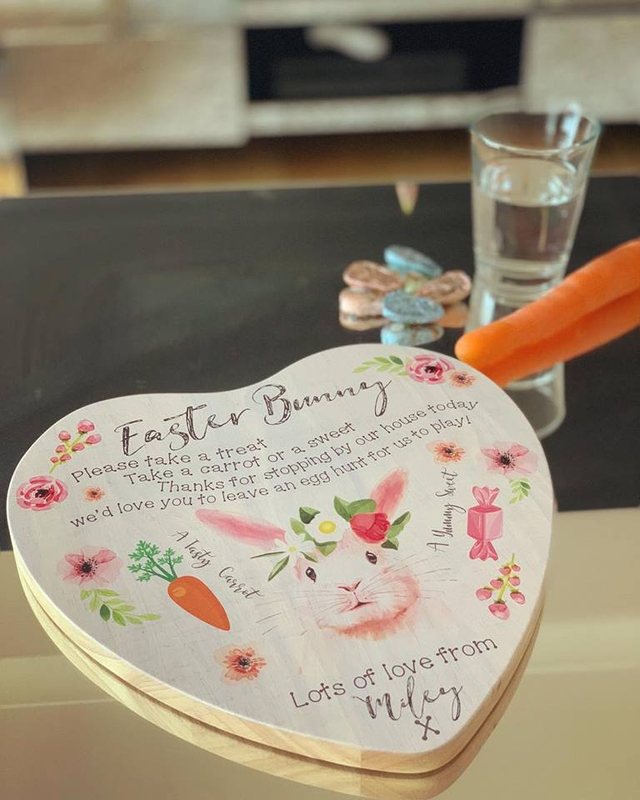 Made With Love and Sparkle has years of experience and expertise in handcrafting the best Easter gifts, you can trust us to provide high-quality gifts that are designed to amaze. 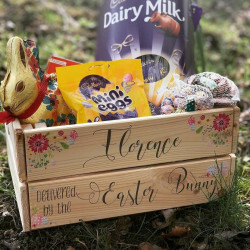 Finding a good Easter present doesn’t have to be difficult if you’re looking for something other than a traditional Easter egg. 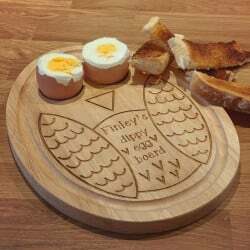 We have a whole range of perfect gifts that can be personalised the way you want. You can add the recipient’s name, a special message, or even a memorable date to the present. Another great benefit of ordering a present from Made With Love and Sparkle is that you can take advantage of our UK-wide delivery. This means that we can deliver your gift straight to your door, wherever you are based in the UK.